We proudly present ROLLING STONES as winner in the retail category of the 35th annual interiors awards 2014 of Contract Magazine in New York City. 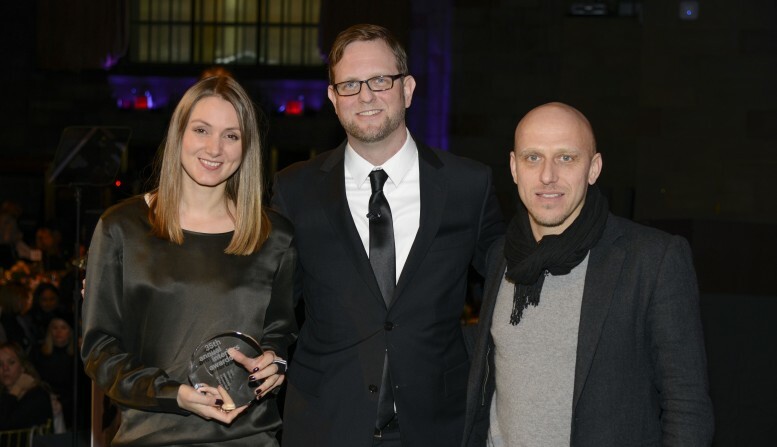 The winners of the 35th Annual Interiors Awards were announced Friday, January 24, 2014 at the Interiors Awards Breakfast. Demonstrating the power of place, each of the 14 winning projects is located in a different city around the world.